Sabin is a Research Analyst II for Cities4Forests. 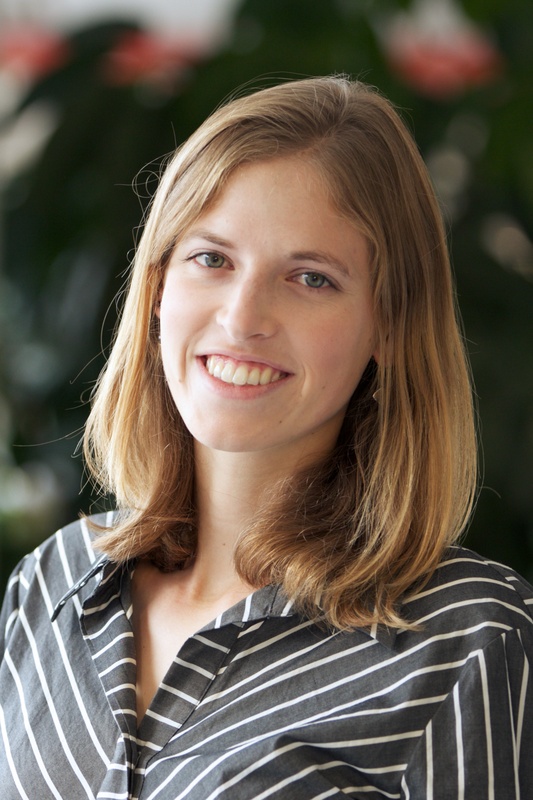 She leads the team’s research, focusing on delivering actionable tools and insights for cities to increase their support for inner, nearby, and faraway forests. Sabin also works with WRI’s Global Restoration Initiative, where her research looks to accelerate landscape restoration globally. She specializes in governance, monitoring, and movement building. Before joining WRI, Sabin worked on a consumer-focused innovation strategy for CDP (formerly Carbon Disclosure Project) in Berlin and helped U.S.-based non-profit Ecotrust with its communication and outreach initiatives. She also conducted independent research on Germany’s renewable energy program, as well as the global commercial viability of fracking. Sabin holds a B.A. in International Relations from Brown University in Providence, RI. A dual national of the United States and Germany, Sabin grew up in between Oregon, France, and Japan. She’s lived and worked in five international cities: Paris, Berlin, Madrid, Washington, DC, and São Paulo. She speaks fluent French and Spanish and conversational Portuguese, German, and Japanese. Sabin enjoys playing volleyball, reading historical fiction novels, and traveling to hard-to-reach islands.